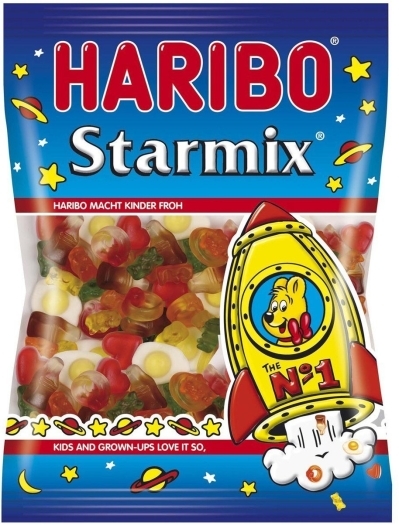 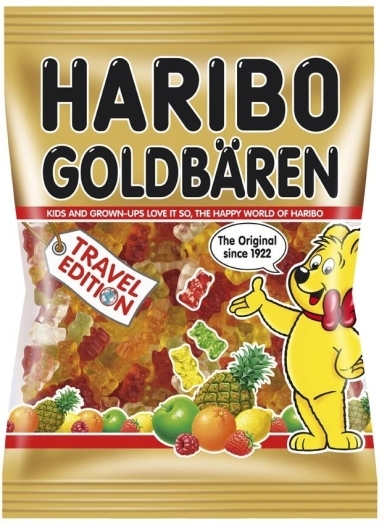 Haribo is a world-famous manufacturer of gummies and jelly sweets. 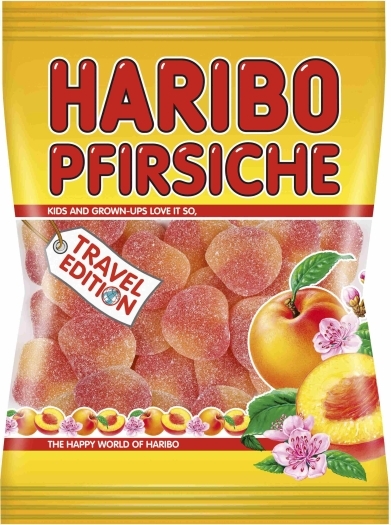 Pfirsiche has a rich peach flavor and a pleasant aroma. 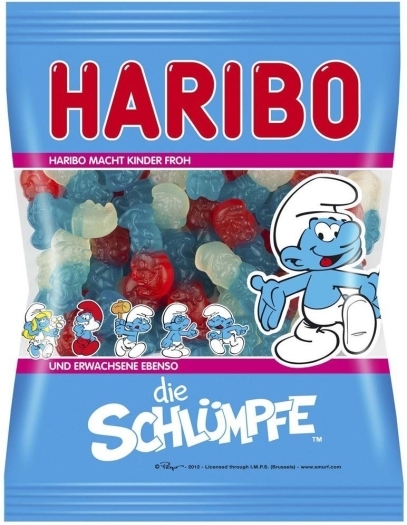 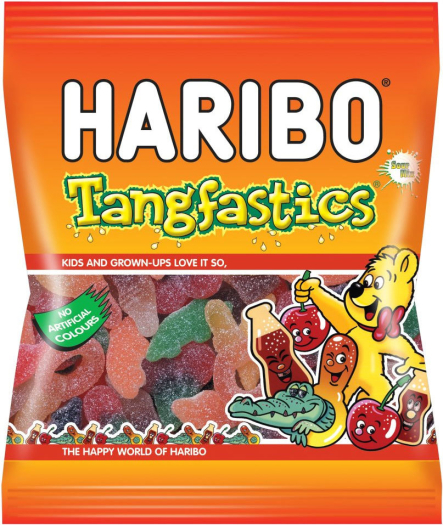 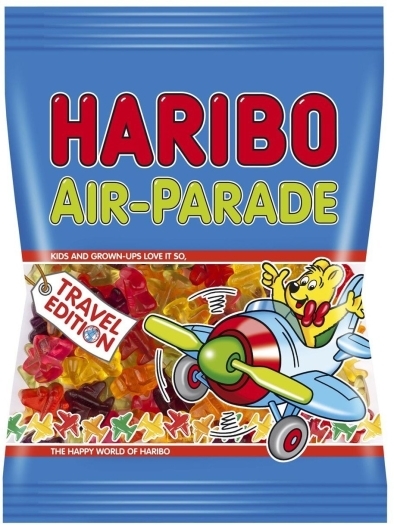 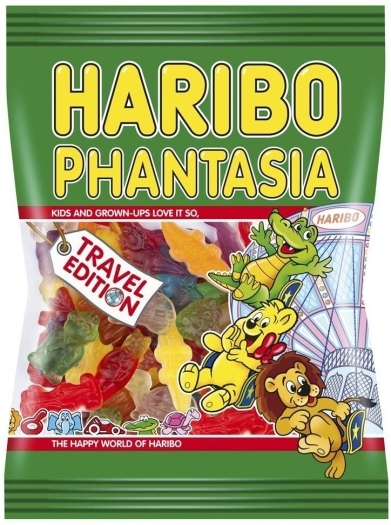 Haribo sweets will appeal to both children and adults. 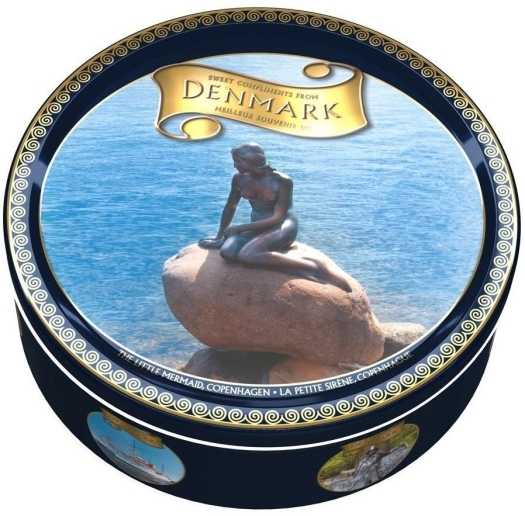 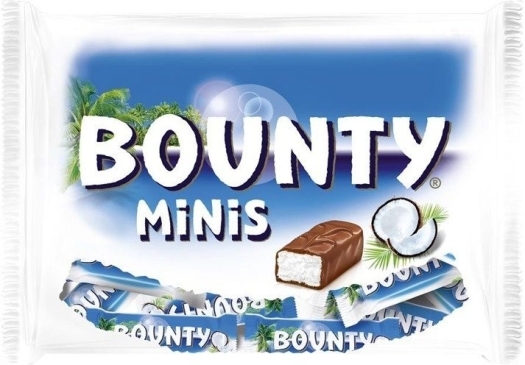 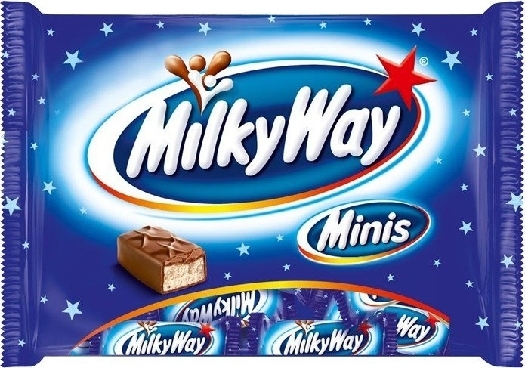 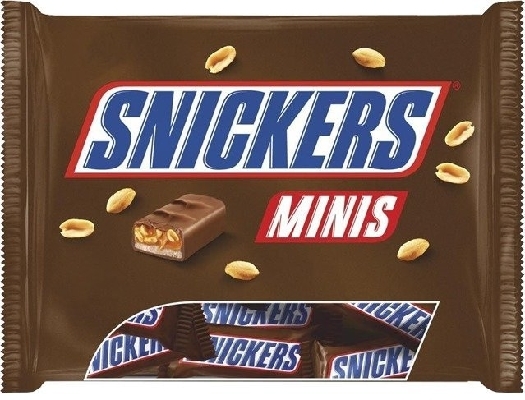 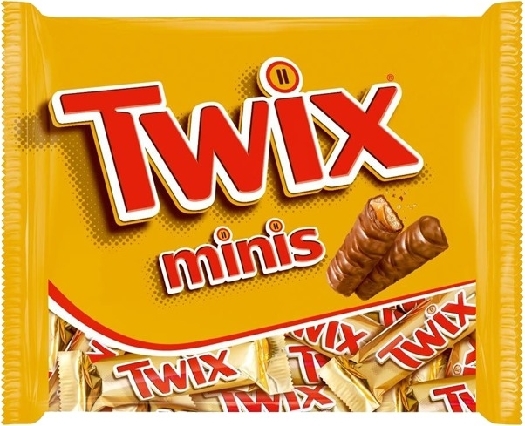 Convenient packaging will allow you to easily take them with you everywhere and share them with friends.